We specialize in unique offerings of ‘good for the body, mind, spirit’ products and services that create a unified approach to wholeness and well-being. Our goal is to provide a “WOW” experience to every client who walks through our door. We are different. 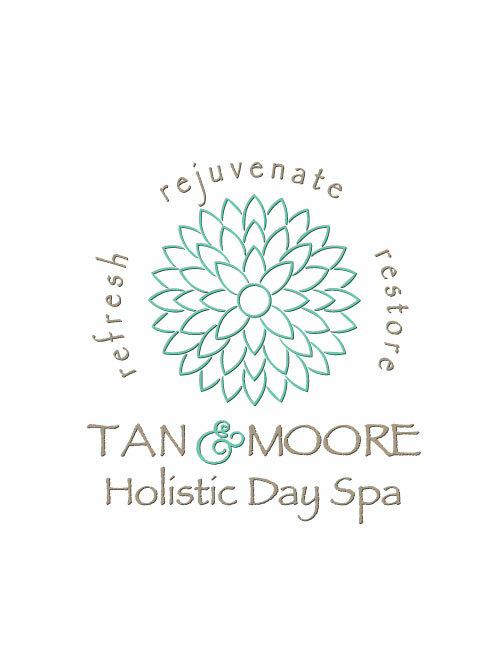 While we do promote relaxation and pampering, our primary purpose is to empower our clients to Wholeness by providing tools and techniques allowing you to fully embrace your health and well-being. Our products are made from the finest organic ingredients. They do not contain Parabens, Phthalates, Sulfates, PABA, DEA; are gluten free, non-GMO & cruelty free. Our amazing staff is comprised of licensed, certified and highly trained professionals dedicated to providing exceptional comfort and care. We invite you to experience a wide range of holistic therapies, from Arometharpy and Thermal Massage, to Reike and Reflexology. We are your partner in creating your ideal life of Wholeness. Our goal is to provide a “WOW” experience to every client who walks through our door.